Abu Mansoor Mukhtar Robow, a deputy leader and former spokesman of the Somali militant group Al-Shabaab, became the first official candidate for the presidential elections in Somalia's Baidoa, that are set to take place Nov. 17. Al-Shabaab, a political Islamist group in Somalia with ideological ties to al-Qaeda, is classified internationally as a terrorist group by countries including the United States. The group carried out multiple suicide bombings that targeted diplomatic headquarters of foreign countries and left dozens of civilians dead. In 2012, the US administration allocated $5 million to any informant who discloses information that could help lead to Robow’s arrest. However, in July 2017, the State Department issued a decision to cancel the reward after they confirmed that he was secretly negotiating with the Somali government. According to local Somali news reports, the committee overseeing the presidential elections confirmed that Robow was the first candidate to announce he was running for a presidential campaign in southwestern Somalia. A picture of Robow with the British Ambassador to Somalia David Concar circulated on social media that showed the ambassador with a suspicious look on his face as he talked to the former terrorist. Observers are warning that Robow might be a ploy by the Qatari government after Somali rival groups published a document confirming the role Doha has played in his new face. Observers said that he has ties to the country especially after Qatar’s media helped him attempt to clear his name. Robow’s history with extremism began in the mid-19990s when he went to Afghanistan, where he joined al-Qaeda training camps, and returned to Somalia in 2000. He then served as the vice president of the Islamic Courts Union. Ahead of the September 11 attacks, Robow met with al-Qaeda leader Osama bin Laden in Afghanistan, and only left the country after the US attacks on the Taliban. 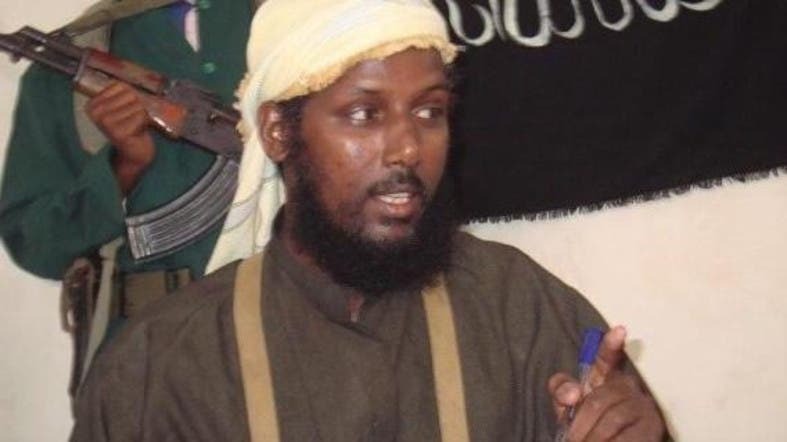 He was deputy to the Al-Shabaab leader, Ahmed Abdi Godane, who was assassinated in 2014 after a targeted US raid that left Robow in charge.